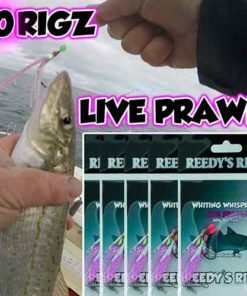 we use these squid jigs every where . 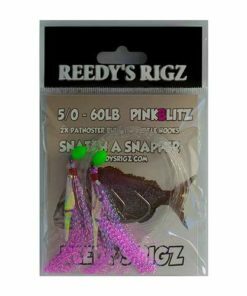 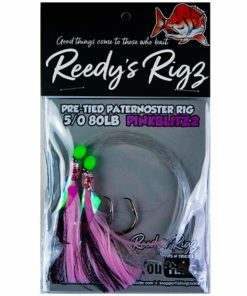 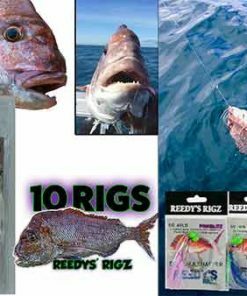 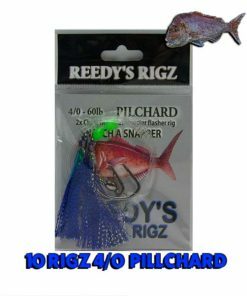 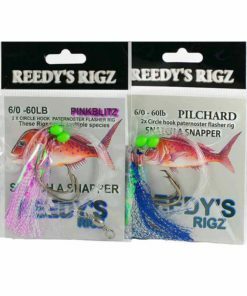 you catch big and small squid on these jigs there awesome and why pay top dollar for some marketing crap these work just fine . 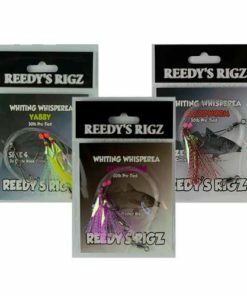 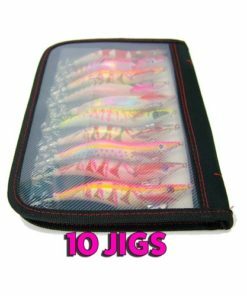 Choosing the right JigI can’t tell you which jig to select but I can share some information on how I select my jigs so I am going to keep this as basic as possible without getting too technical. I won’t be explaining the techniques on how to use the squid jig (techniques, jigging, twitching, whatever you want to call it), but I will focus on where and how to find a squid so it will help you selcted your jig in your area. 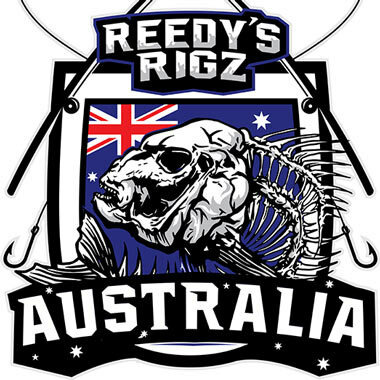 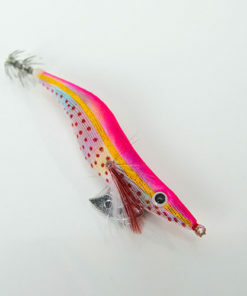 You can simply Google the techniques eg: “how to work a squid jig ” and watch it on YouTube.Squid predominately hunt with their eyes , so when you fish for squid its best to find clean clear water in your region, combined with a reef bottom or broken ground. 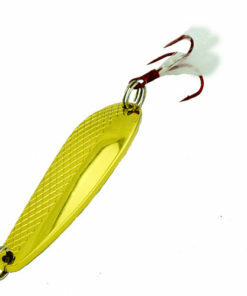 Depending on the tide and time of day depends on what type of lure you need to use. 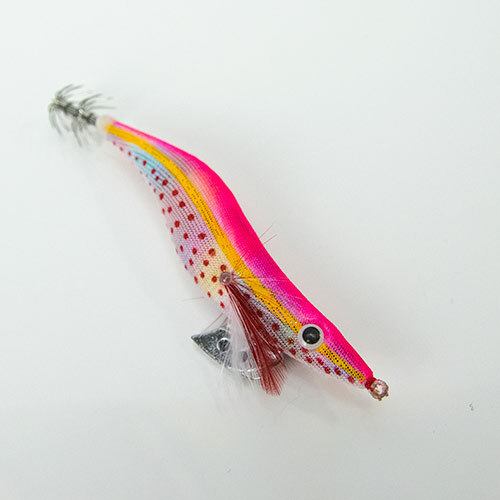 On a brighter day with clear water you should choose a lure with natural colours. 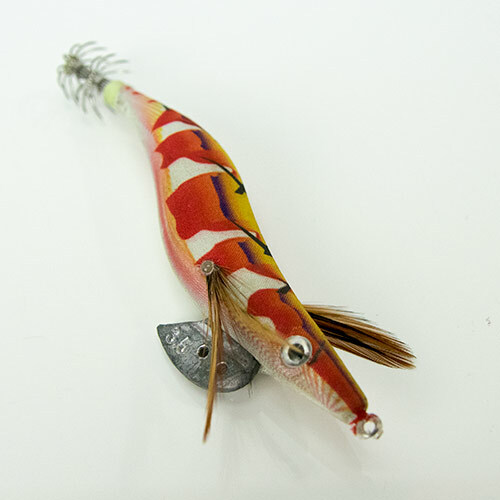 Brown and Orange squid jigs are my preference in this situation. 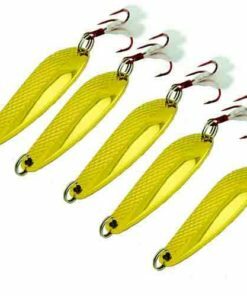 On a dark and cloudy day or if the water is murky I tend to use a lure with brighter/fluro colours such as yellow/green/pink. 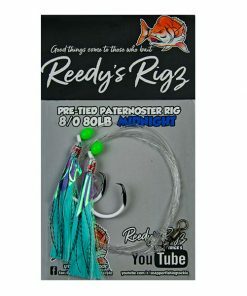 sounds easy right ? 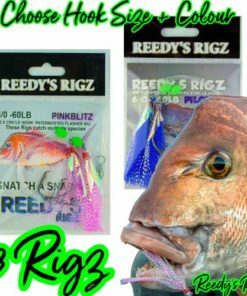 thats because it is .I personally don’t get to technical .Squid huntnear the bottom so you just need to get your jig as close to the bottom as you can. 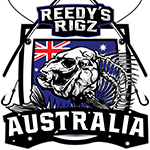 I think about how deep the water is where I’m are going to be fishing. 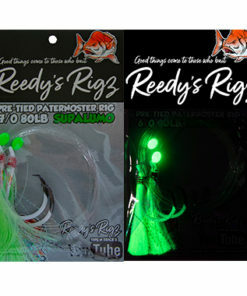 There are no rules to selecting the right jig size. 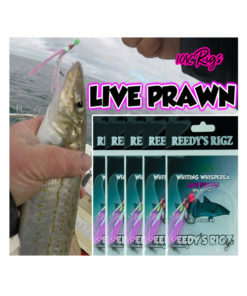 I have caught many big squid on small jigs and vice/versa. 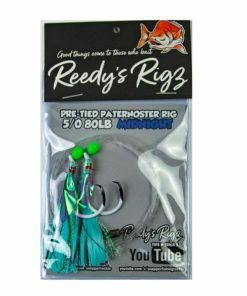 Personally I prefer bigger jigs around 3.0 or 3.5 jig size and I believe that its in the technique of the fisherman to get the jig to dart around close to the bottom and to be in the right spots, in the right times . 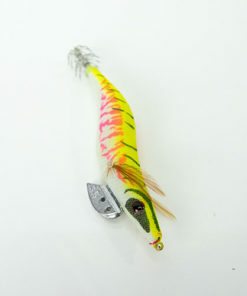 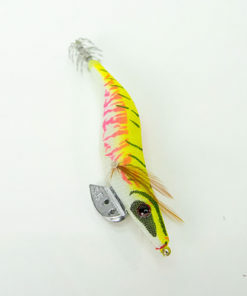 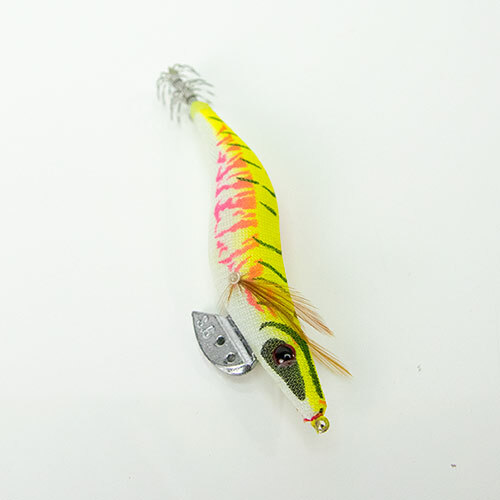 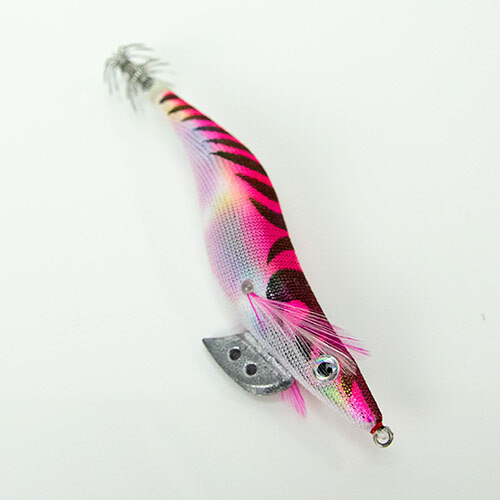 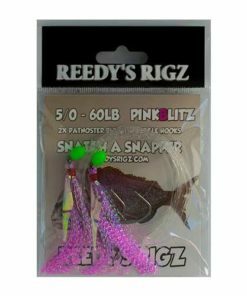 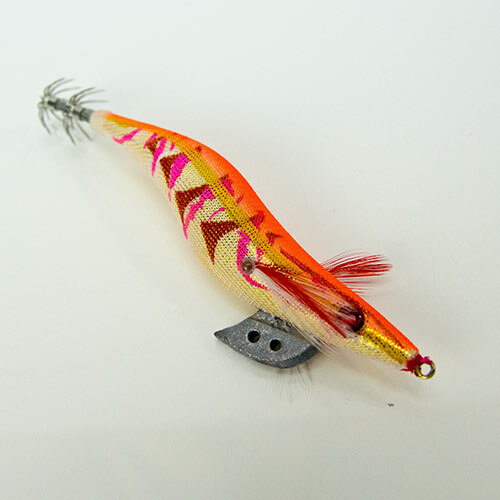 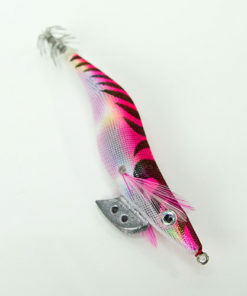 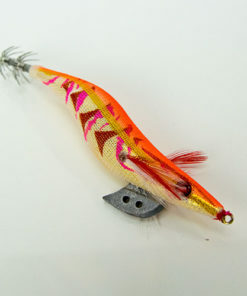 An Egi jig is just the Japanese name for a squid jig they are the same jig . 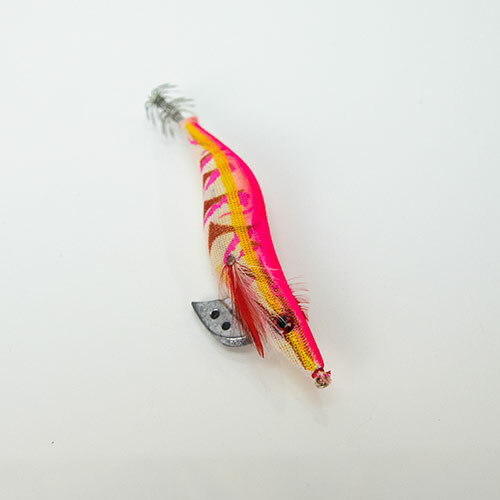 Expensive squid jigs made by Yo-zuri, Yamashita and Shimano Sephia work a treat, but I am yet to see a cheaper jig fail and for this reason I will predominately use cheaper no name jigs. 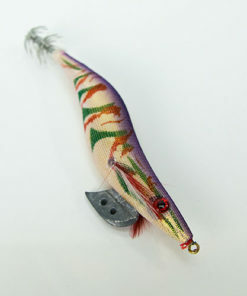 There are plenty on ebay and good quality ones too!. 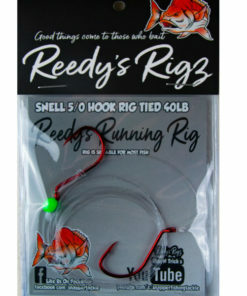 My only tip is steer clear of the plastic ones without cloth. And if you want to purchase expensive jigs, buy Shimano. 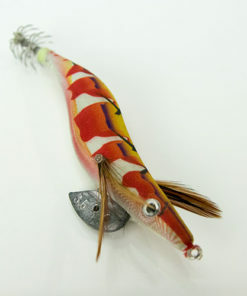 But it really comes down to the your tastes and preference.